Six GlenDronach single casks on tasting at The Oak Barrel Tuesday 21 August. They are the key details and we don’t have to put too much work into this, it’s a tasting that will sell itself. Sherry cask whiskies, once taken for granted, have become one of the enduring questions of Scotch whisky. With demand far outstripping supply, distilleries all over Scotland – and the world – have had to look beyond the styles they made their name on because there simply aren’t enough top quality sherry casks. How precious, then, is GlenDronach. A highland distillery on the eastern edge of Speyside, their heavy, muscular new make screams for sherry casks and the resulting whisky is some of the most celebrated in the style. GlenDronach has long been a favourite of Oak Barrel staff and customer, their core range regularly appears in our highest selling lists each year. The single casks, however, have always been the stars – their old-worldy style of clean, sweet fruits and broad structure chased down by whisky lovers globally. 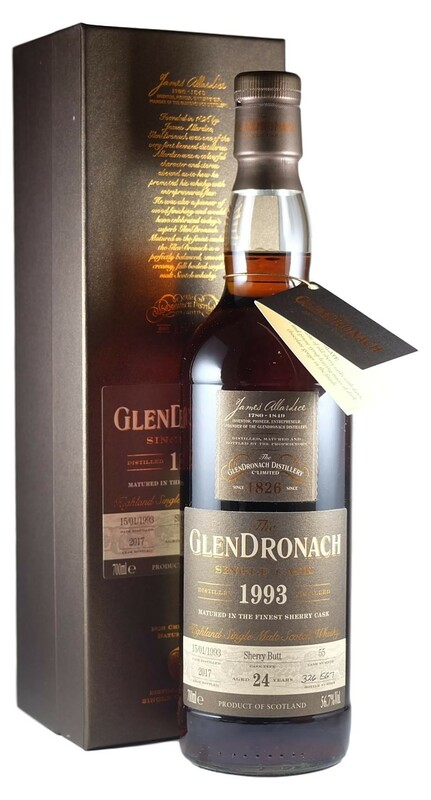 Originally built in 1826, GlenDronach spent its life as a distillery for blenders malt. Passed through hands, it was surplus to Teachers’ requirement in 1996 and subsequently closed. Re-opened in 2002, it passed to Pernod Ricard in 2005 before Billy Walker’s team – then building up BenRiach’s single malt profile – took it over. What Walker and team found in those warehouses was truly spectacular and the GlenDronach story didn’t stay a secret for long. The growth in demand for GlenDronach globally has been astounding and perhaps is as evident in Australia as anywhere else. When once The Oak Barrel could pick and choose how many bottles we nabbed, things have been on strict allocations for years. It’s a fascinating time to look at the distillery as well, those pre-1996 casks are getting fewer and the post 2005 distillate (the year they ripped up the coal-fired for the stills) is starting to come online. With Aussie brand ambassador Thalita Alves we’ll be coming along for the ride, join us as we open six amazing, sherried single casks whiskies. 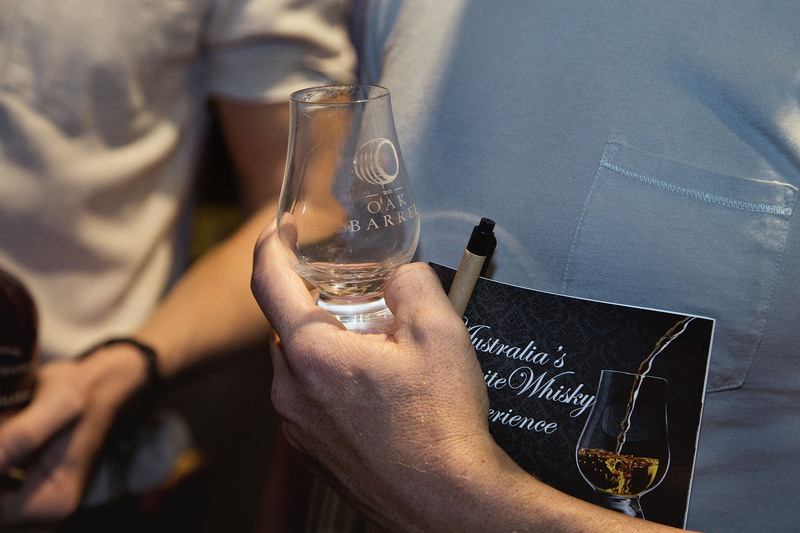 In the lead up to the sold-out Sydney Whisky Fair 2018 The Oak Barrel will be hosting a number of ‘Fair Masterclasses’. These will provide an opportunity to get up close and personal with brands and distilleries, with plenty of time to mull over drams and ask plenty of questions. We run them as satellite events so you’re not drawn away from the tables during the main event and so you have plenty of time with each whisky without the allure of other shiny things!